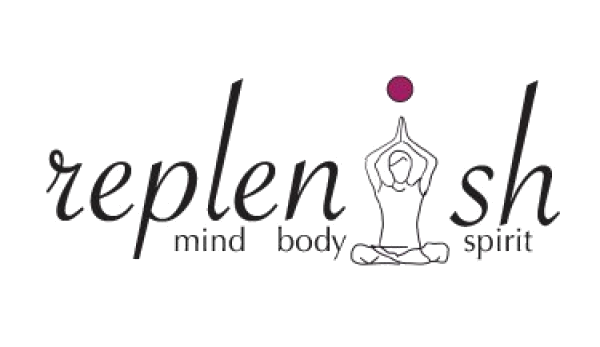 This summer with Replenish join as at our summer class offerings offsite! Tuesday's @ 6pm & Saturday's @ 9:45am - Sha-Sha Resort is located on beautiful Rainy Lake about 10 miles East on Hwy 11. Begin a peaceful weekend with this Hatha class designed to be beginner friendly as well as adaptable for even the most advanced student. Take in breathtaking views on the decks and docks at Sha-Sha Resort and challenge yourself to dive inward. Locals and visitors are welcome to join rain or shine! Sunday's @ 10am starting June 17th- Loony's Pub is located in historical Rainer, MN where Rainy River meets Rainy Lake. Cleanse your mind and body with a relaxing Hatha Yoga complete with refreshing views and local brews! Last Thursday of every month @6pm - Beer Yoga - This summer join Replenish Yoga & Wellness at Sha-Sha Resort on beautiful Rainy Lake for a monthly Social Beer Yoga! Offered on the last Thursday of June, July, and August. Come together in a relaxed environment and give yoga a try.